Second Storey Café Bar is your staple, family-friendly café, offering up delicious eats in a cosy, casual setting at, you guessed it – the second storey of a shop house. Located along the East Coast Road, which is in need of more cafes as some may say, this café is well-situated and stands strong in their concept of a café. 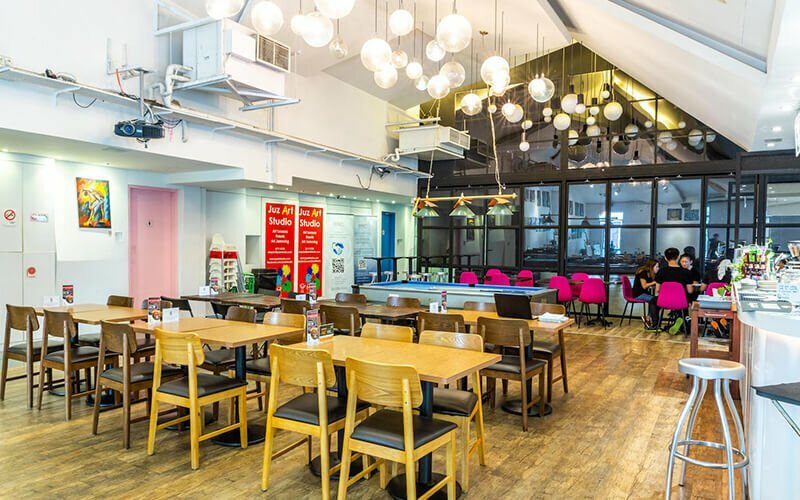 Owner Andrew Cheah and his wife created a unique fusion of a bar and café – where you get to game, enjoy good coffee and booze, all at the same place! Serving up mouth-watering eats, this menu will captivate the heart of all comfort food lovers with their breakfast menu served all the way till 3pm, burgers, pizzas, sandwiches and all your classic Western food to soothe both the soul and the tummy. 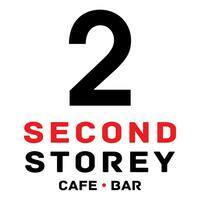 Make your way over to Second Storey and make history today!